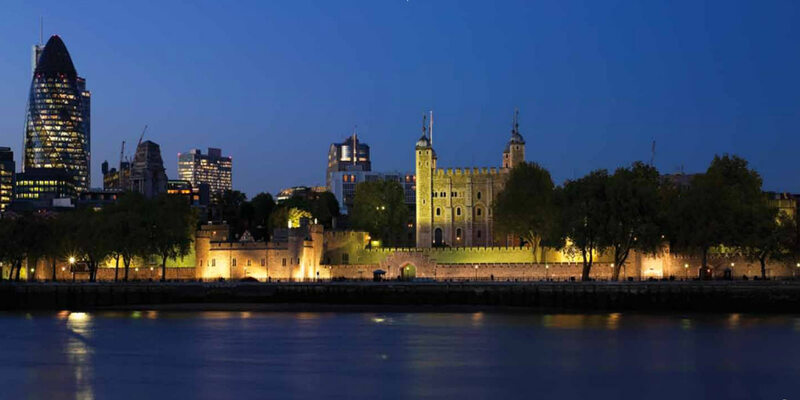 Originally created as a fortress by William the Conqueror in 1070, the Tower of London is now one of the world’s most famous venues. 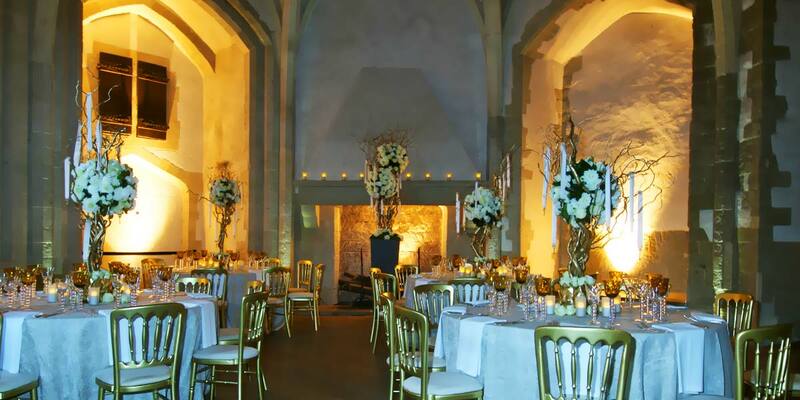 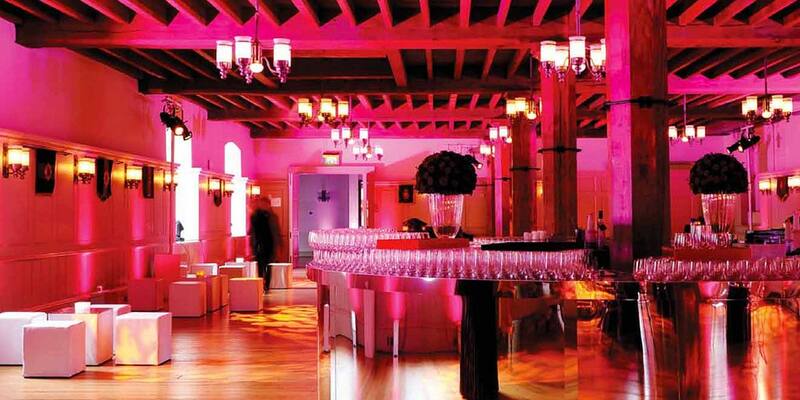 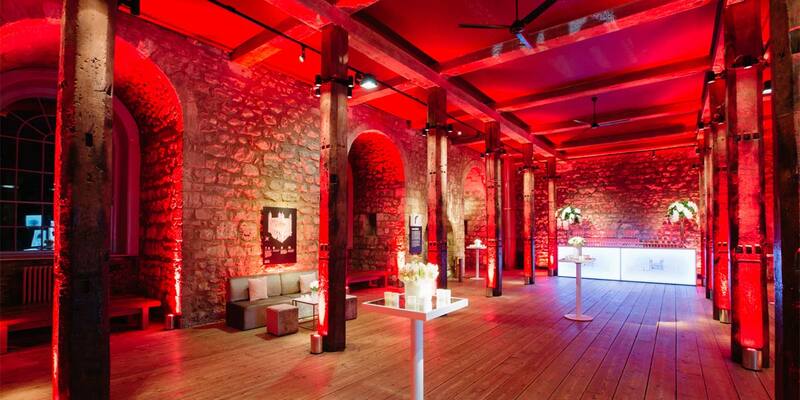 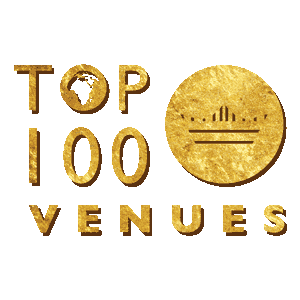 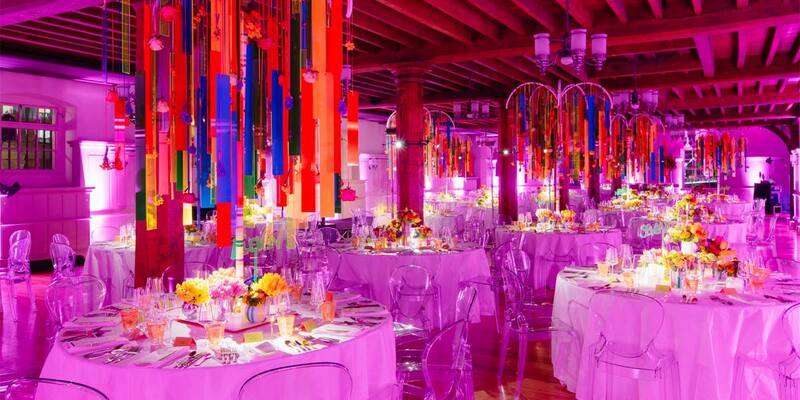 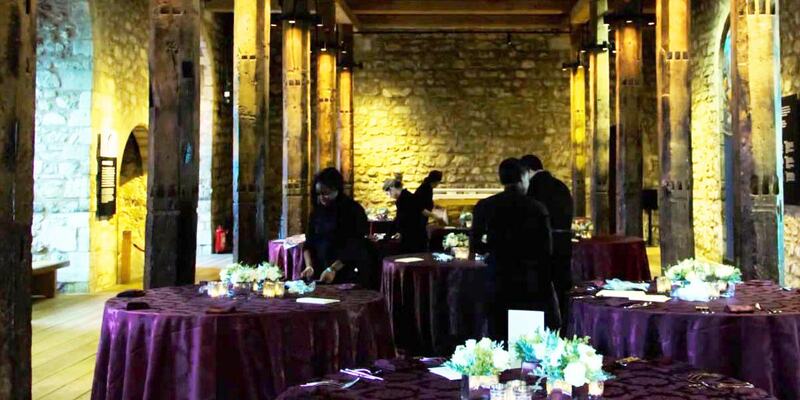 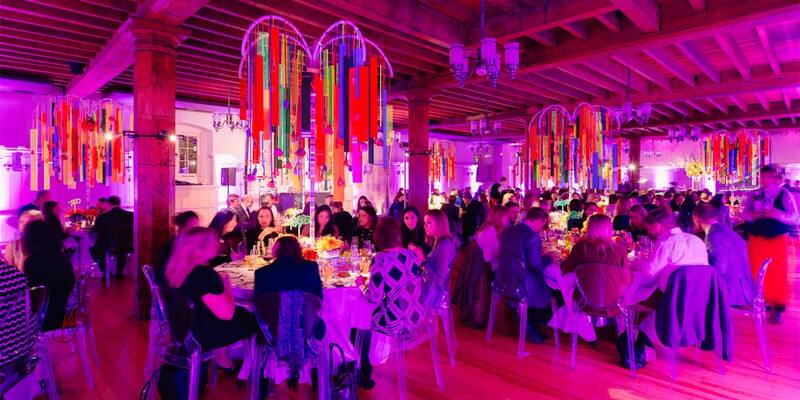 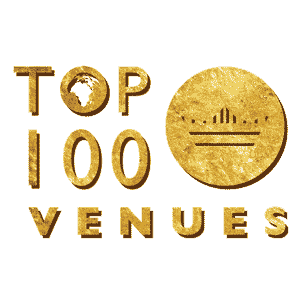 The Tower of London event spaces offer a truly magnificent setting for evening dinners or receptions. 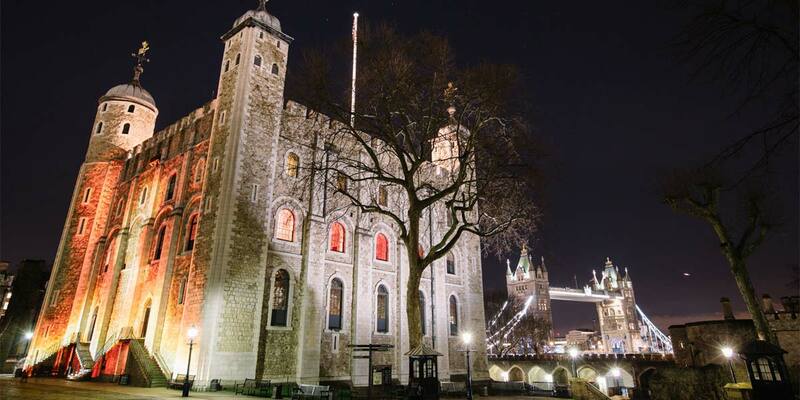 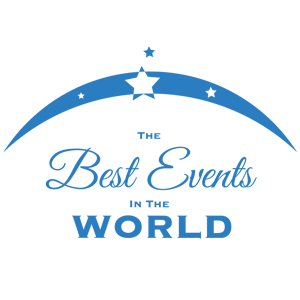 At the centre of this ancient fortress and World Heritage Site is its oldest and most recognisable building – the White Tower. 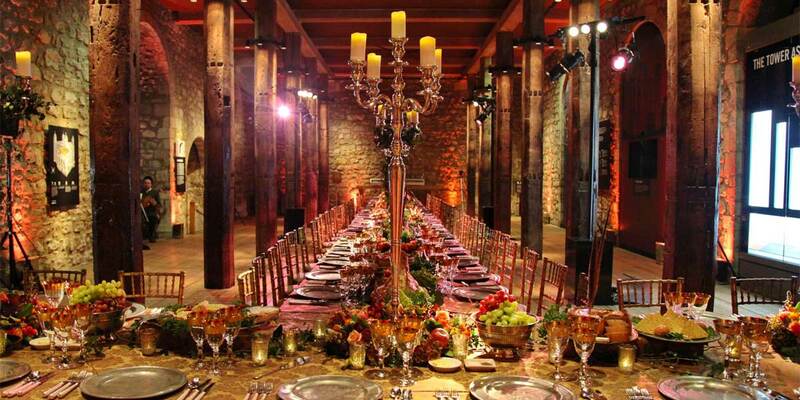 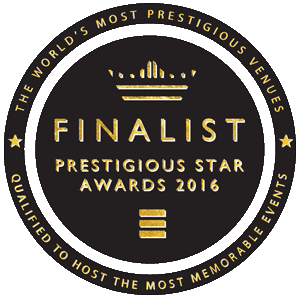 The King’s Great Hall on the first floor is a truly special space for dinners of up to 80 guests. 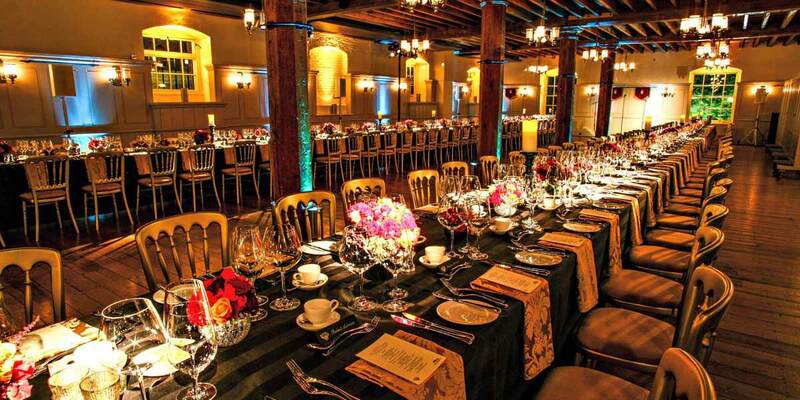 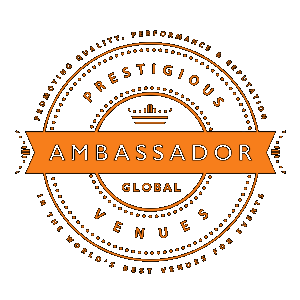 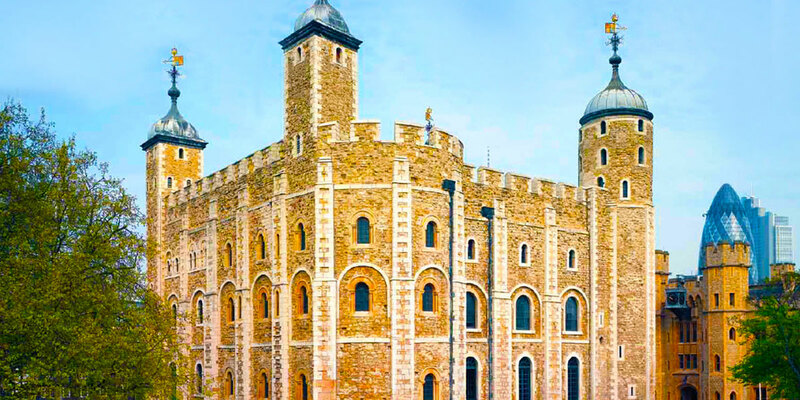 Unlike many venues, the Tower of London offers event spaces that date back to the 11th century, giving guests the chance to truly step into history. 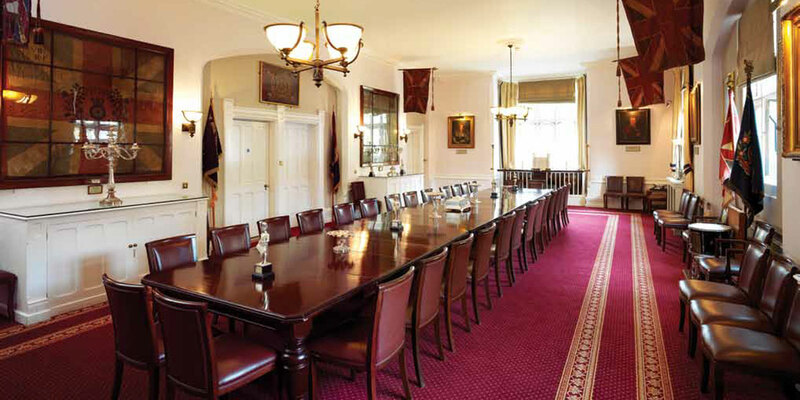 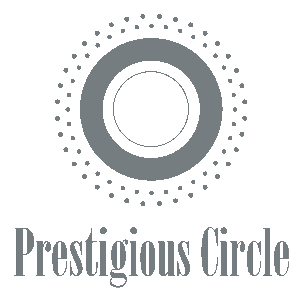 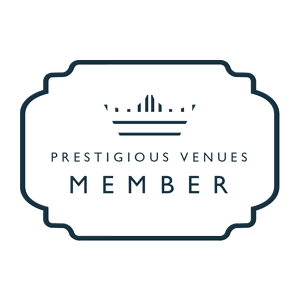 These include the Royal Regiment of Fusiliers, which has capacity for 80 guests reception-style, Wakefield Tower for up to 40 guests dining and the New Armouries Banqueting Suite, which can host 300 guests for a reception. 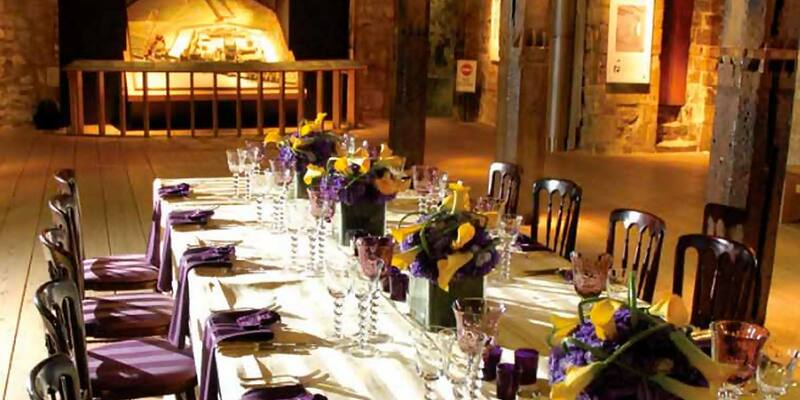 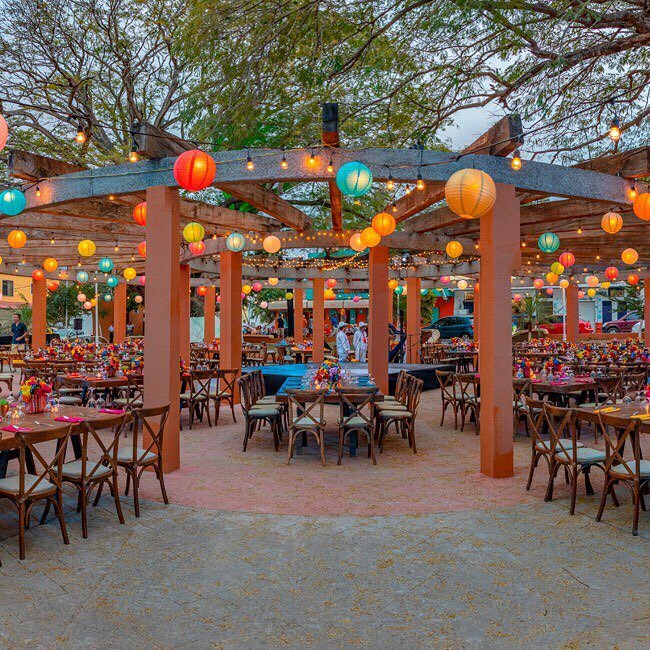 More intimate dinners for up to 20 guests can take place in the St.Thomas’s Tower or the Martin Tower.